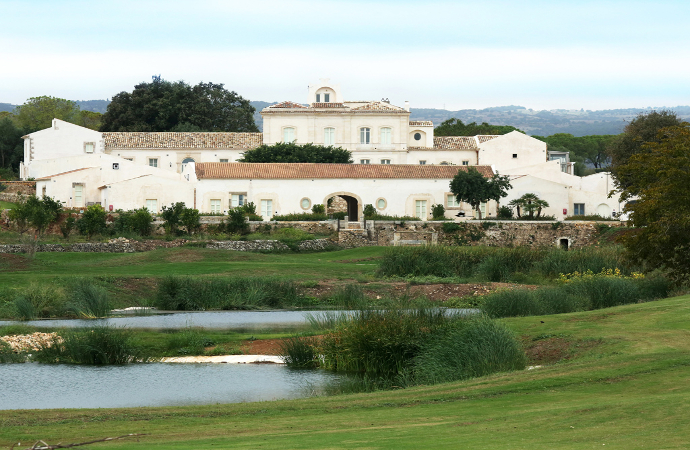 Syracuse: golf course at I Monasteri Golf Resort, optional visit to Ortigia. Arrival at Catania Airport and pick up the self-drive rented car (you will find Car Rental offices immediately outside airport exit). 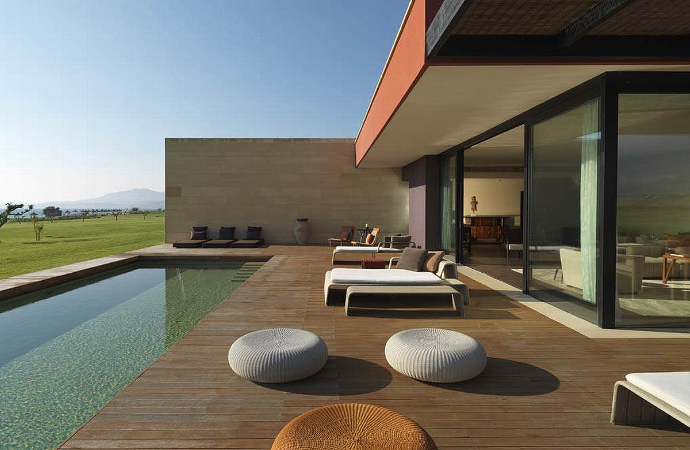 Breakfast at the hotel and morning golf at the “Links” course designed by Franco Piras that spans two large valleys, each with a lake included in the course. In the afternoon, you may decide to have a visit to Ragusa Ibla, Ragusa’s historic center and heart of Sicilian baroque, listed as part of UNESCO World Heritage sites and have dinner in one of the Michelin star restaurant in Ragusa. We will be pleased to suggest you a list of alternatives. 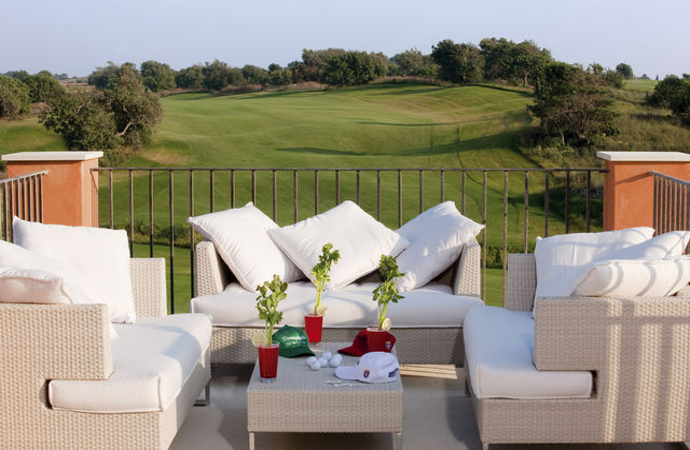 Breakfast at the hotel and morning golf at “Parkland” course designed by Gary Player that winds through olive, carob trees and stone walls typical of the countryside of Ragusa. In the afternoon, you may decide to explore the area and visit Modica included in the UNESCO Word Heritage list. Here, you can taste the typical Aztec style chocolate delicacies, unique in Sicily. 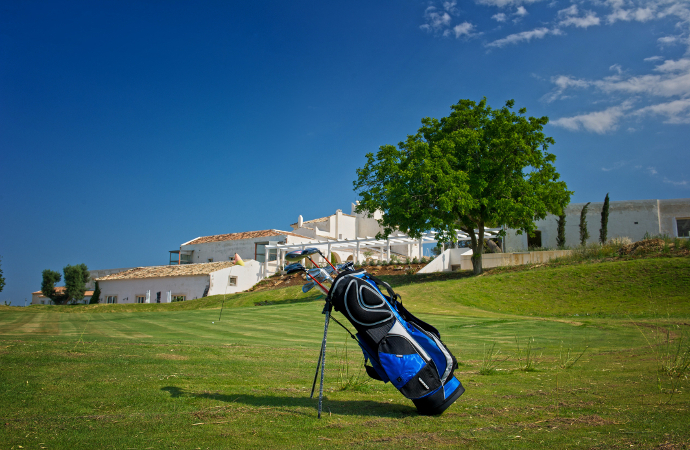 Breakfast at the hotel and drive for a golf experience at I Monasteri Golf Club. Proceed to Syracuse, to admire Graeco-Roman heritage in the ancient archaeological park Neapolis. Enoy a walking tour of the Baroque-style historical centre located in the island of Ortigia to visit the Cathedral, the Jewish Quarter, strolling all around the narrow streets. 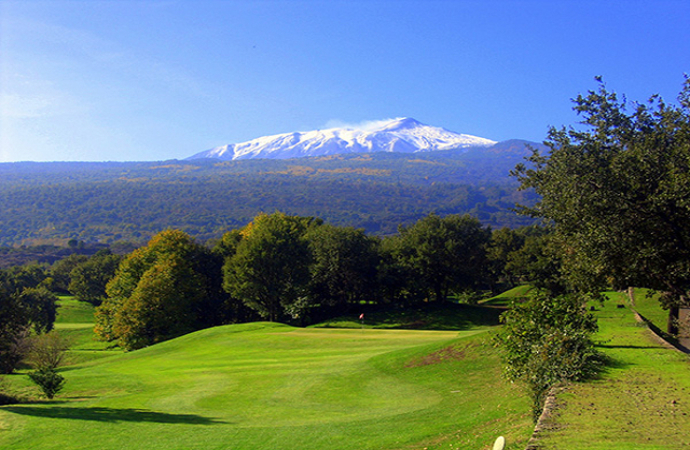 Breakfast at the hotel and morning of golf at Il Picciolo Golf Club located at walking distance from the hotel, offering players a breathtaking view of the volcano, allowing even the exciting discovery of lava flows. 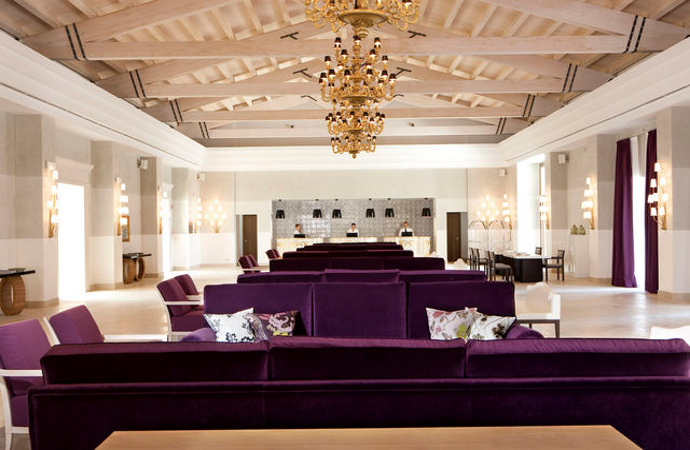 You may decide to have lunch at the Club House restaurant and dinner at a local restaurant in Taormina. This is one of the most famous Sicilian towns, with the Greek Theatre with its gorgeous view over Mt Etna and the Ionian Sea. We will be very happy to suggest you a list of different alternatives. 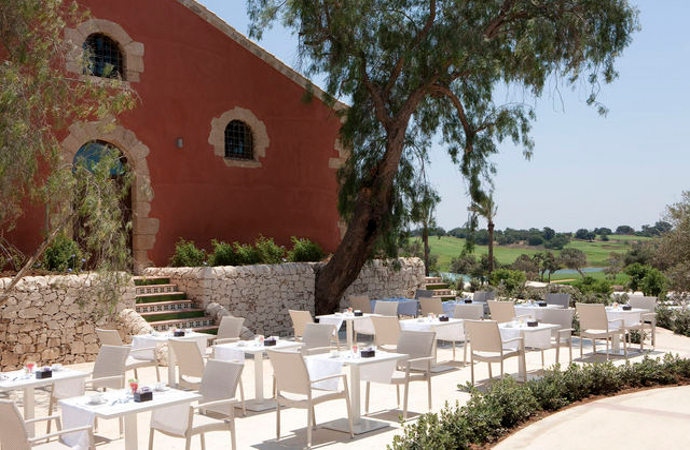 Breakfast at the hotel and drive to Verdura Golf Resort, set on 230 hectares of olive groves and Sicilian countryside on the rocky coastline of southern Sicily. 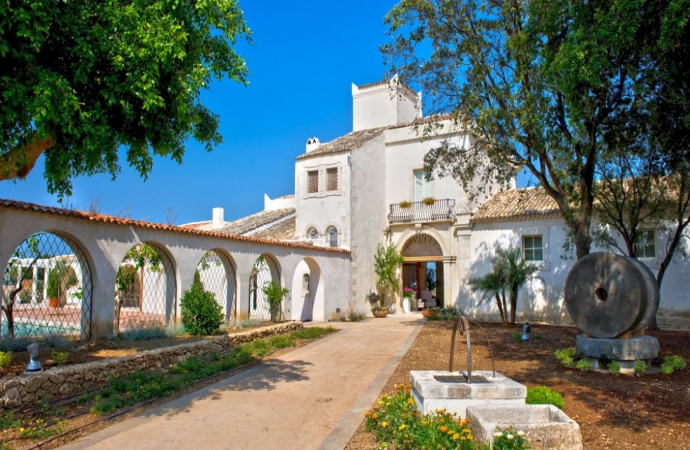 You may decide to visit the Roman Villa del Casale in Piazza Armerina or Cefalù, a medieval village and its stunning Norman Cathedral, along your drive to the resort. At arrival at the hotel, check-in and accommodation. Welcome dinner at the hotel. 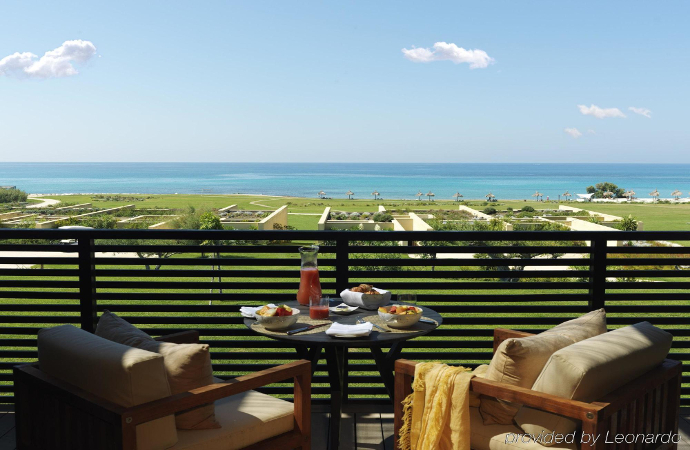 Breakfast at the hotel and morning of golf at Verdura Golf Resort. 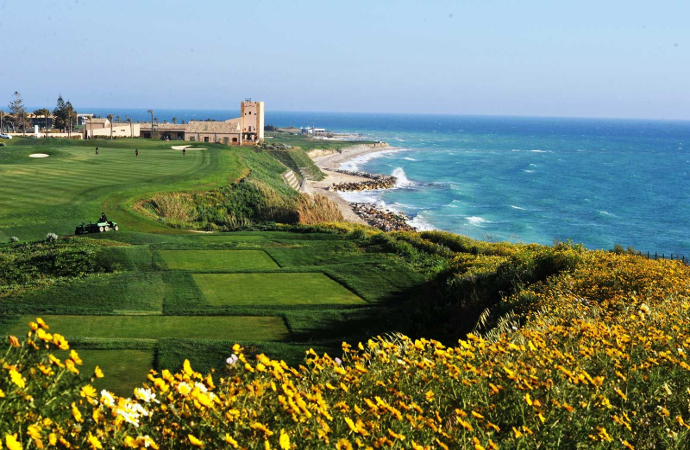 The beachside holes are the star attraction on the beautiful West Course, with the sparkling Mediterranean Sea first coming into view. 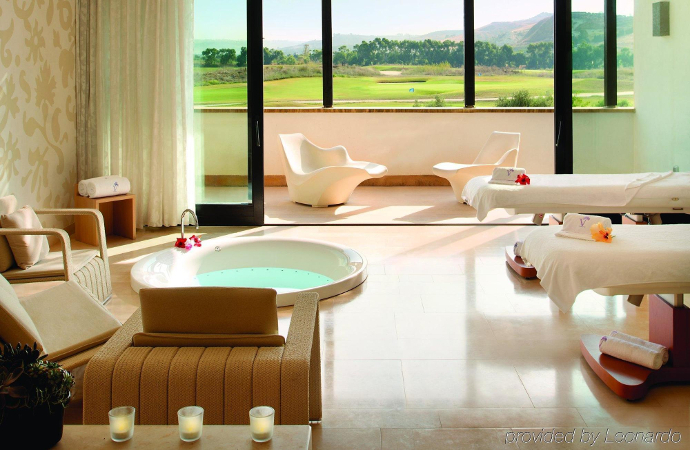 Overnight stay at “Verdura Golf Resort”. 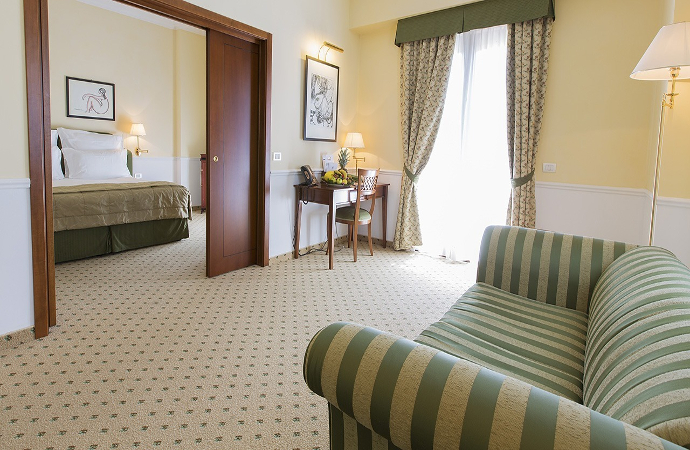 Breakfast at the hotel and drive to the Palermo Airport. 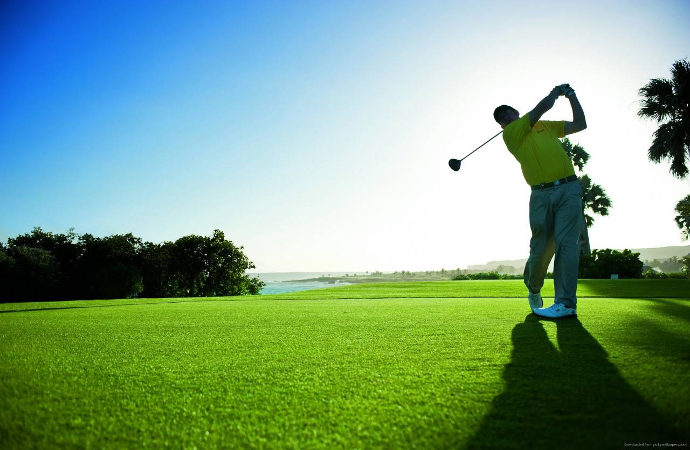 General info: “East & West Sicily Golf Tour” is an individual self-drive golf tour that starts in Catania Airport and ends in Palermo Airport. 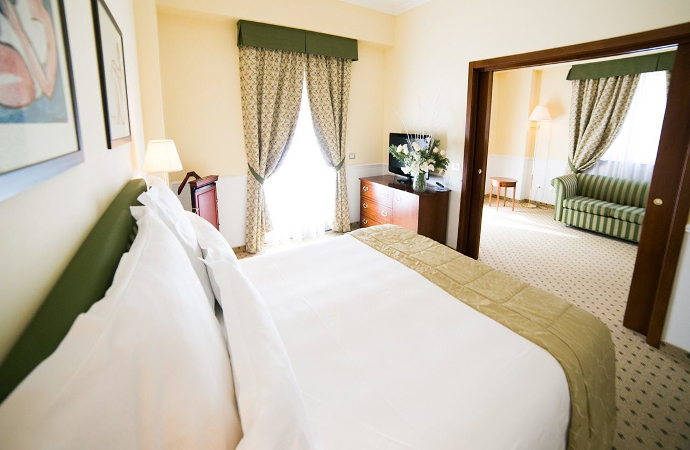 Hotels for overnight stay are the “Donnafugata Golf Resort” in Ragusa area, the Etna Golf Resort & SPA 4* located on Mt Etna area or San Domenico Palace Hotel in eastern Sicily, Verdura Golf Resort in western Sicily. 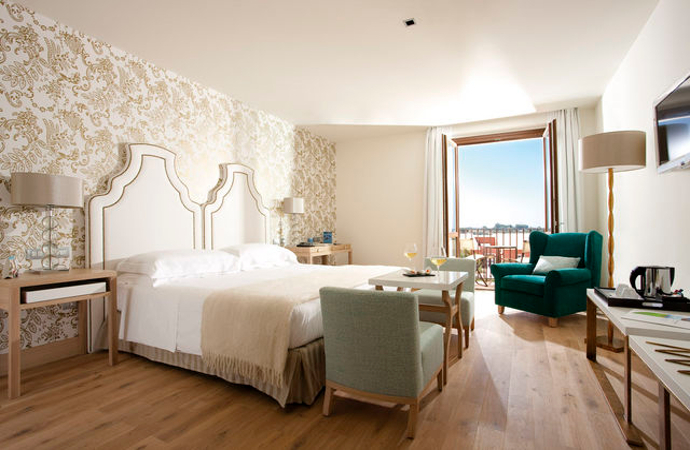 Flights: we generally recommend that our travellers to arrive one day before the trip starts in order to get their bearings and ease in to the new surroundings. Travel Services: we would be happy to assist travellers in case of any further services: i.e. 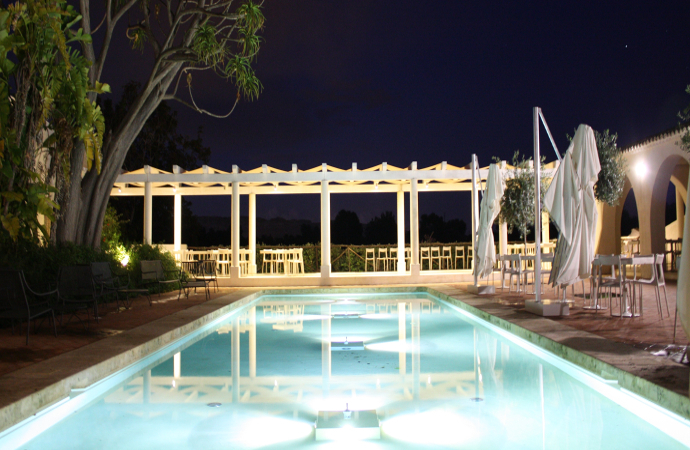 pre-post nights in Sicily. Do not hesitate to ask for info. Reservation & Payment: a deposit of 30% per person is required at the time of reservation. Final payment of the tour is due 60 days prior to departure. 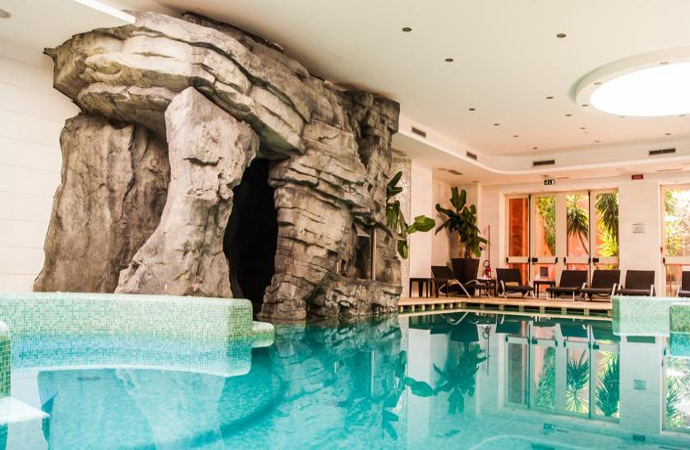 Please, feel free to browse all our luxury tours.